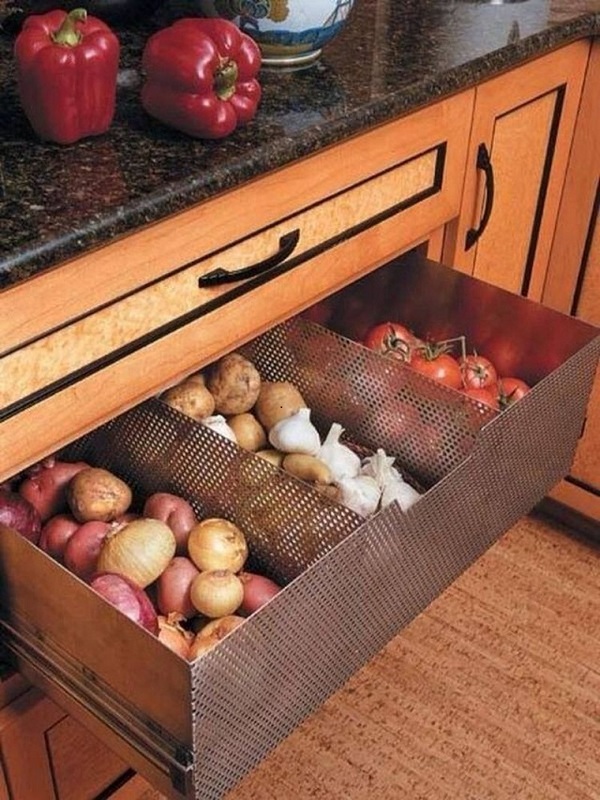 Onions should be stored in much the same way as potatoes and can last for up to two months. When storing carrots, remove the tops and place them in the refrigerator for a maximum of two weeks. Wrap celery in foil and place in the refrigerator for one to two weeks. Trim stems of asparagus and stand upright in a jar of water in the refrigerator for two to three days only. Broccoli, Brussels sprouts and cauliflower can all be stored in bags in the salad crisper of the refrigerator for between four and seven days. Artichokes can be bagged and placed in the refrigerator for one to two weeks. Cucumber needs to be in a bag in the salad crisper of the refrigerator for four to five days. Aubergines are fine in a cool dark place for three to four days. 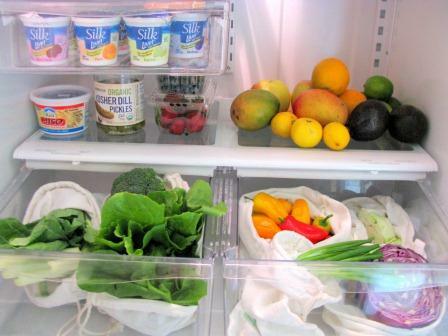 Greens such as lettuce, spinach, kale and cabbage can go in bags into the refrigerator salad crisper for one to two weeks. Mushrooms need to be placed in a bag in a cool, dark, dry place for three to four days. Root vegetables such as radishes, beetroots, and turnips can be placed in the refrigerator for one to two weeks with the green parts left attached. Tomatoes can be left out in the open at room temperature, uncovered, for two to three days. Squash needs a dry, dark, cool place for four to five days. 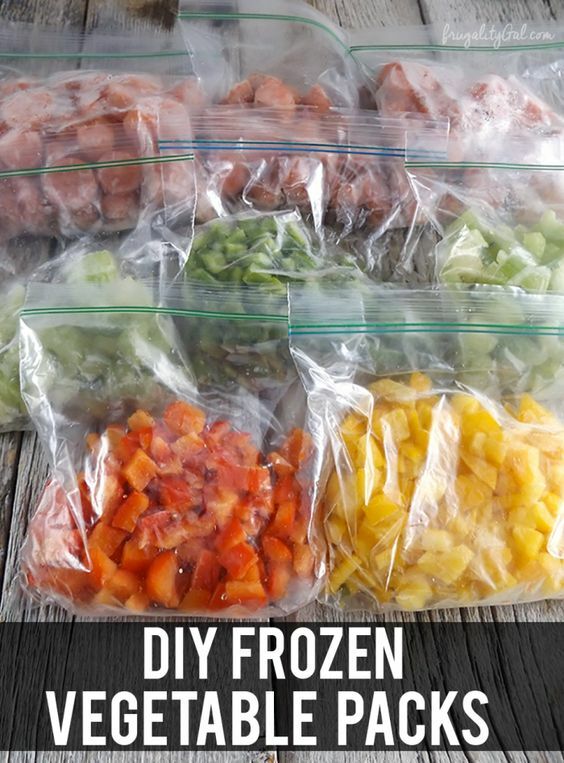 Peppers need to be bagged and placed in the refrigerator salad crisper. Green Beans and peas can be placed into a container or bag and be placed in the refrigerator for three to five days. 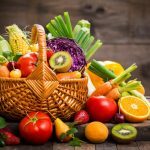 If you are lucky enough to have to been blessed with an abundance of vegetables which you will not be able to eat in time, then wash, dry, chop, separate, and spread flat onto a baking sheet to freeze. 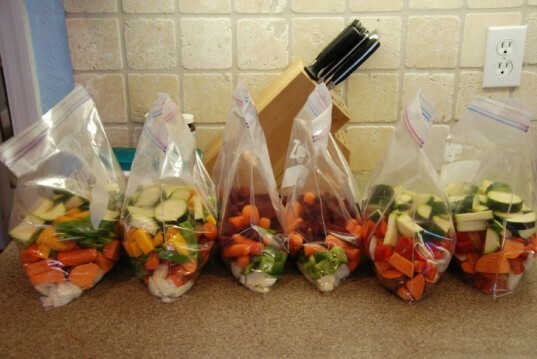 When frozen, place into portion size bags and return to freezer for a permanent supply of both seasonal and un-seasonal vegetables at your disposal!